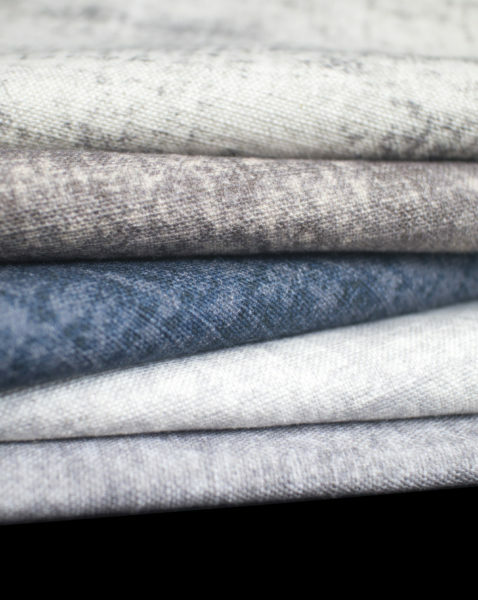 Fil Doux Textiles has partnered with Clodagh Design, both headquartered in New York City, to launch a globally inspired and environmentally conscious textile line suitable for the unique needs of the hospitality industry. The new Nomad collection gains inspiration from the beauty of the natural environment, reflecting a shared passion between the two companies for life-enhancing green design. 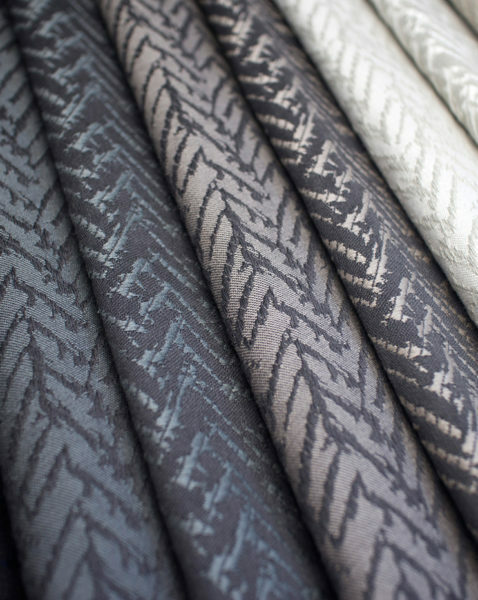 “When I first met the Fil Doux Textiles team, I felt as though I had expanded my family. We speak the same language—including a dedication to nature and life-enhancing green design,” says Clodagh, principal and CEO of Clodagh Design. 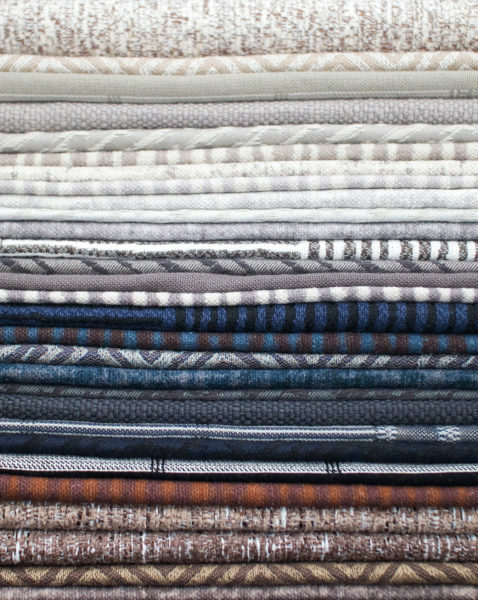 This collection includes a stunning array of eco-conscious woven and printed cotton-blended fabrics in 15 earth-inspired colorways, augmented by a coordinating series of washable throw blankets. 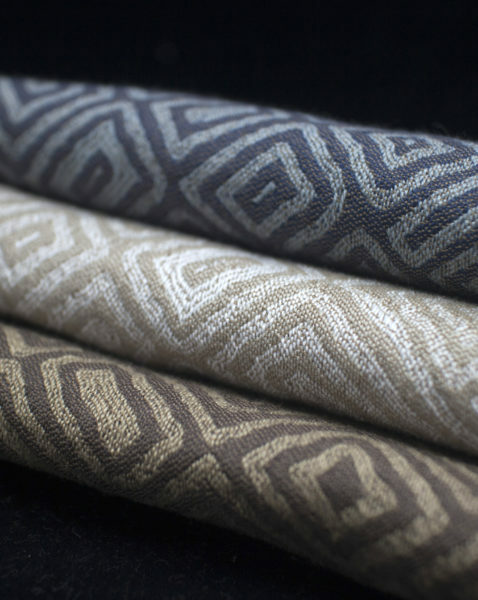 These upholstery and multi-purpose fabrics are woven from the proprietary Fil Doux FabuTouch yarn, which mixes the fibers within the yarn to create superior durability while maintaining a soft hand more reminiscent of high-end residential textiles. 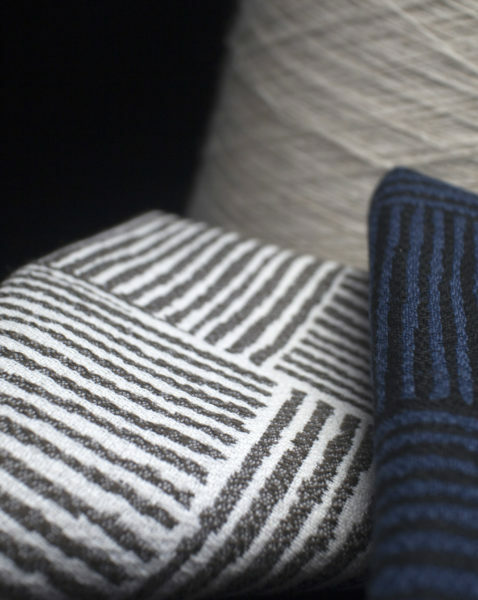 The line celebrates Clodagh’s global travels by transmuting her most treasured visual experiences – the lyrical geometry of Cambodian temples, the geometric landscapes of wine valleys in Portugal, the wabi-sabi imperfect beauty of Tibetan temple walls, the textural and graphic repeat of Mali huts, and even the large scale and chunky knit used for fisherman sweaters in her native Ireland – into a globally influenced fabric collection. 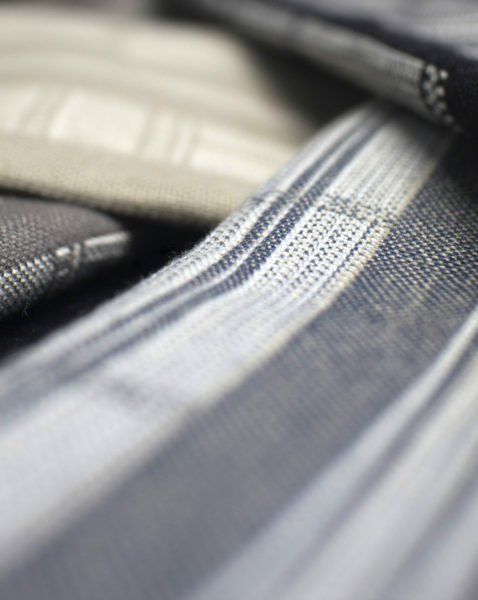 The collaboration is a beautiful partnership of authentic design and an environmentally conscious approach to material selection and manufacturing. 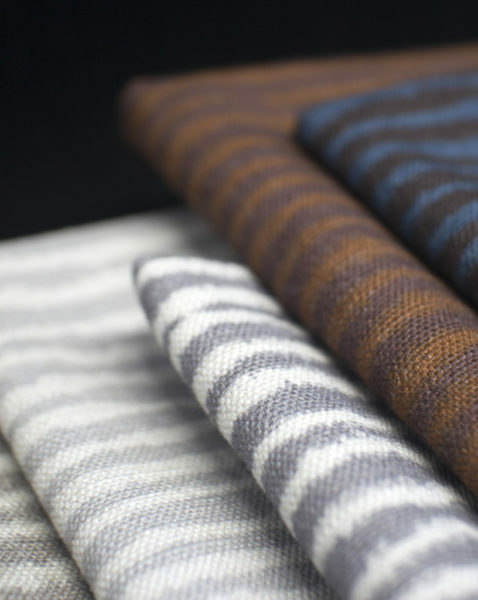 “We’re proud of this collection, created by working with a top American design firm whose values also happen to mirror our own. 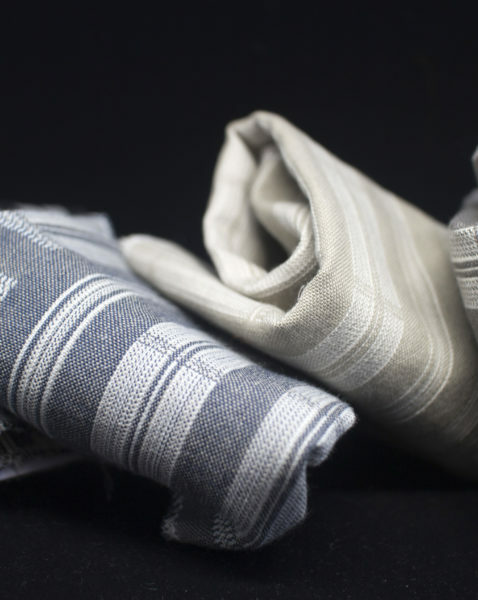 It’s warm and thoughtful, and like all our offerings, it upholds our high environmental standards.” remarked Leonardo Novik, president of Fil Doux Textiles. For more product information, please visit www.fildoux.com. Check out this video to hear more from Clodagh and Leonardo! More photography of the Nomad collection can be seen below.